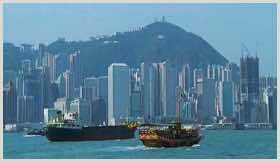 Description: Hong Kong Daytime, Skyline, Dusk, Night, Neon, Streets, Driving POV, Bay, Boats, Cars, Streets, Shopping Mall. Description: Paris, Basilica of the Sacré Cœur, Eiffel Tower, Arc de Triomphe, CAFE, Moulin Rouge, Champs-Élysées, Saint-Flour, Bateau Mouche Tour Boat. 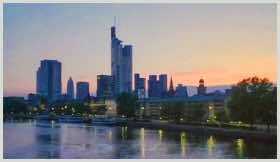 Description: Germany - Frankfurt Skyline, River Main Daytime, Dusk, Sunrise, Frankfurt, Skyline, River Main. 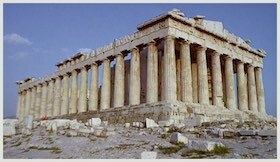 Description: Daytime Athens Parthenon, Ground and aerial footage. 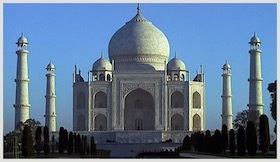 Description: Daytime Taj Mahal, Reflecting pool. 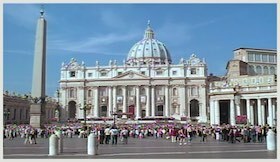 Description: Rome Colosseum, Vatican, Florence City Centre, Featuring Giotto's Bell Tower and Brunelleschi's Duomo Cathedral and Baptistry, Tourists and Pedestrians In Piazza, River Arno Bridges, Victor Emmanuel Monument. 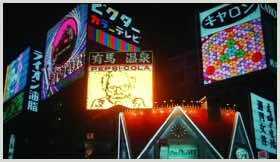 Description: Japan - Tokyo 35mm/HD Night, Tokyo, Ginza Street, Traffic, Neon-Signs, Buildings, Traffic. 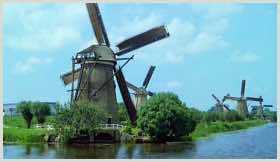 Description: Netherlands Daytime, Kinderdijk, Holland, Dutch Windmills, Canals, Red tulips in bulb field. 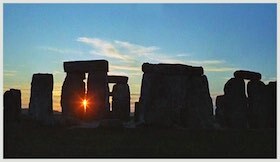 Description: Singapore Daytime, Dusk, Sunrise, Night, Changi Airport. 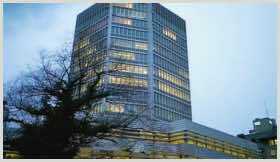 Description: Switzerland Geneva, Alps HD Geneva, Daytime, Dusk, Rolex Building, Streets, Alps, Mountains, Snow, Resort, Skiing. 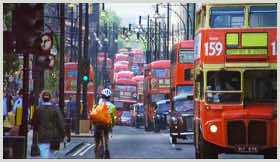 Description: United Kingdom London, Westminster Houses of Parliament, River Thames, Oxford Street, Red Double-Decker Routemaster Bus, Black Cabs Taxis, Millennium Dome, River Greenwich, River Thames, Blackfriars Bridge, Tower Bridge, Westminster Bridge, Waterloo London, Café Royal london, Christmas Lights, Trafalgar Square, Square Mile, Fountain, Driving POV Piccadilly Circus, National Gallery, St Paul's Cathedral, White cliffs of Dover, Business & Banking District, London Financial Skyline, Towers Of Citigroup, HSBC, Barclays. Skyscrapers -The Walkie Talkie, The Leadenhall Building-Cheese Grater, The Gherkin, Heron Tower, Millennium Bridge, Shakespeare "Globe" Theatre, Tourist Boat, Water Taxi. 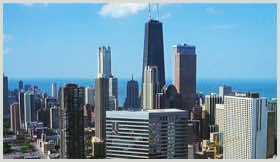 Description: Chicago, Daytime, Dusk, Night, Sears Tower, Bridges, Chicago Sun-Times, Skyline, Buckingham Fountain, Grant Park, Cars, Traffic, Chicago River, 00's, 90's, 70's. 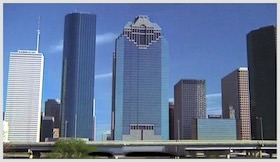 Description: Ground and aerial daytime footage. 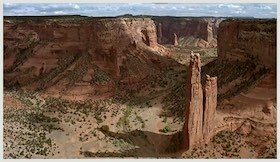 Colorado river. 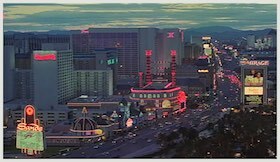 Description: The Strip, Day, Early Evening, Night, City Lights, Mirage. 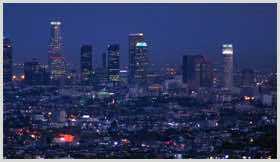 Description: Los Angeles, California Daytime, Dusk, Night, Skyline, Cars, Traffic, LAX, Airport. Description: Miami Beach Esplanade, Art-Deco Buildings, Palm Trees, Jerry's Famous Deli, Hotel Webster, Cardozo Hotel, Espanola Way. Description: Philadelphia dusk and nighttime skyline. 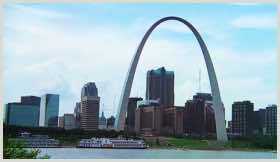 Description: St. Louis Gateway, Missouri Arch Daytime, USA, Missouri, St. Louis Gateway Arch, Skyline, Mississippi River, Riverboat, Barges. 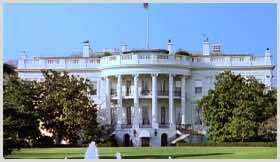 Description: Washington D.C. White House, Capitol Building, Iwo Jima, US Marine Corps War Memorial, Day, Night.